Is snoring driving you crazy!!??? Does your child really have ADHD? 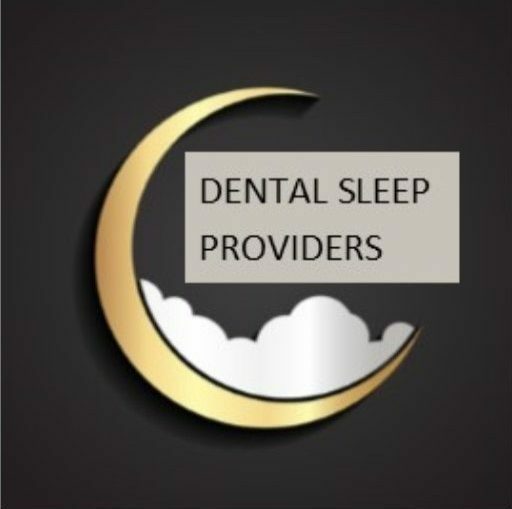 We work with many great sleep Doctors that can change your childs life!! Did you really get a good nights sleep? Sleep Apnea can be deadly !! Kids need a healthy sleep too!